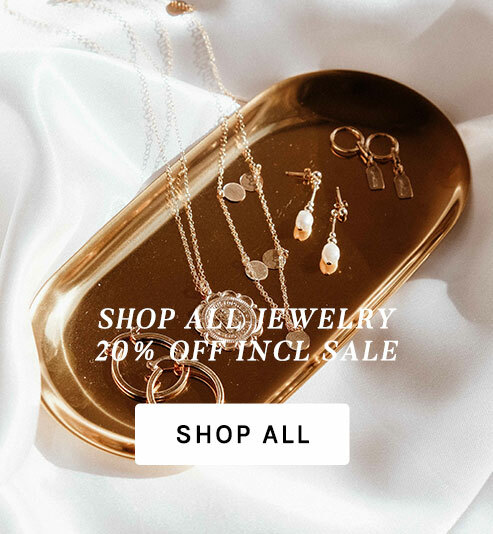 This Black Friday, take 40% off best sellers & 20% off all jewelry. Plus get a FREE gift when you spend over $250 worth $39. BLACK FRIDAY EXTENDED! ENDS MIDNIGHT SUNDAY.